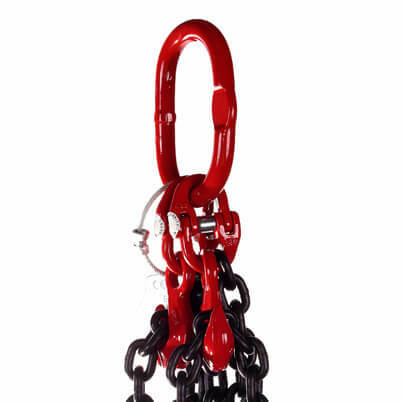 7mm to 20mm lifting chain, 2 leg slings with Eye Foundry Hooks in grade 80 alloy steel to meet performance requirements of EN 818-4, using European manufactured chain. 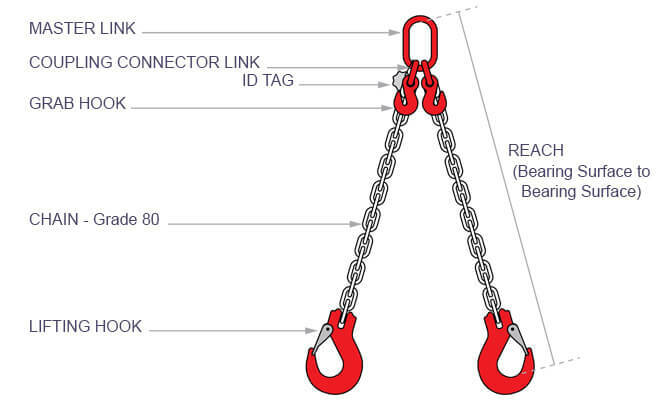 If you need to lift a heavier load or require a longer reach than 6 metres, we can manufacture and supply bespoke 2 leg chain slings for weights up to 45 Tonnes. 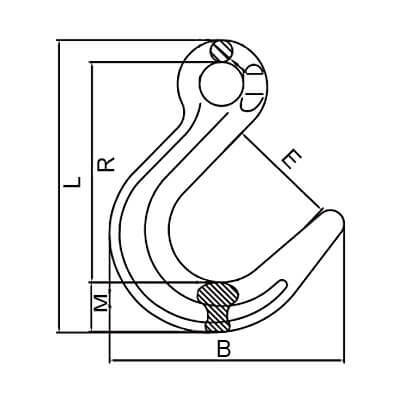 Please contact our sales and technical team on 01302 752 504 for further information. 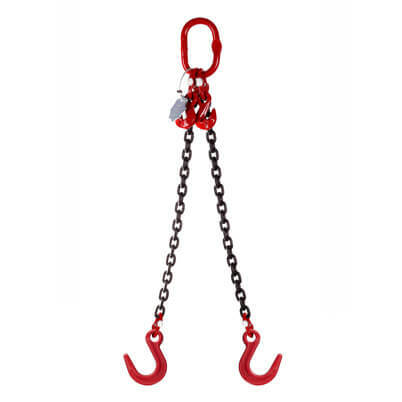 2 leg chain slings are supplied with a 2 metre reach (bearing surface to bearing surface), you can simply add extra chain by metre reach for required length. 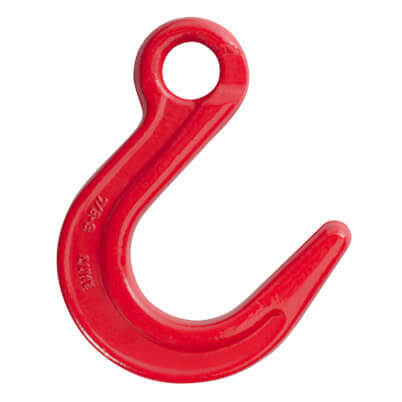 Grab hooks are included for easy length adjustment (Never tie knots in lifting chain).